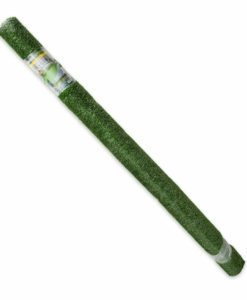 Total coverage: 4 ft. x 50 ft. 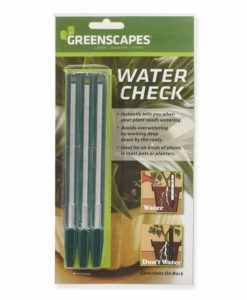 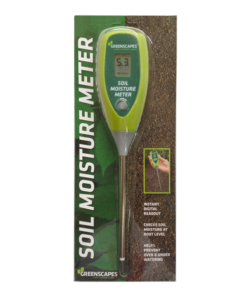 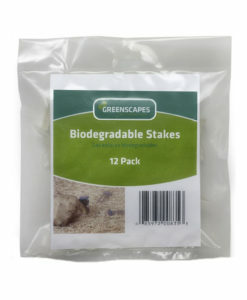 Recommended for use with Greenscapes Biodegradable Stakes. 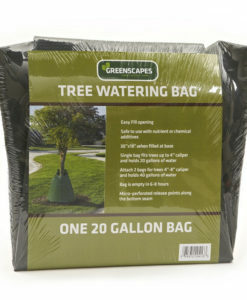 this product is not available for ordering through the website. 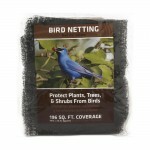 Please call us at 866.629.6652 to place your order for this product. 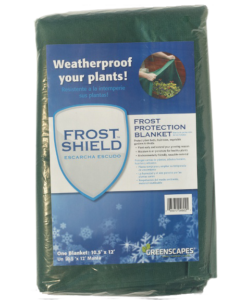 Greenscapes biodegradable and photodegradable seed germination blanket is the perfect solution to preserve and protect fresh seed around your home and in your garden. 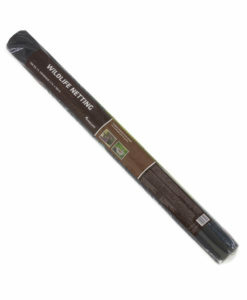 Made from high-density wood fiber, this seed germination mat ensures that air and moisture can still reach your seeds and the surrounding soil while preventing them from being disturbed by wind gusts, erosion, or animals. 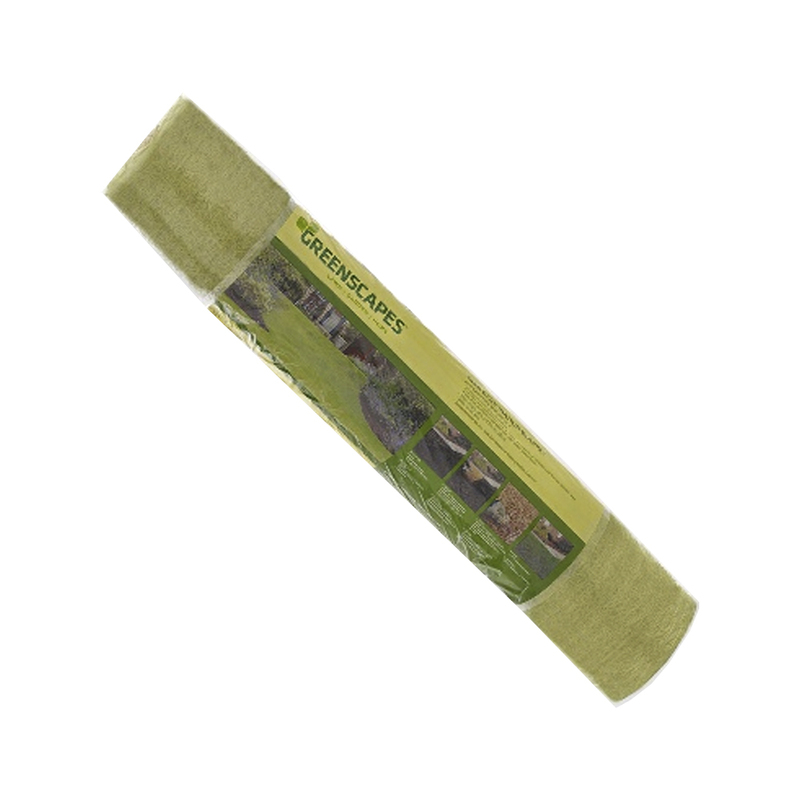 To use this product, simply unroll the mat over the seeded area that you wish to protect. 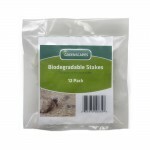 To secure the mat in place, you will need to use some type of stake – we recommend using Greenscapes biodegradable landscaping stakes. 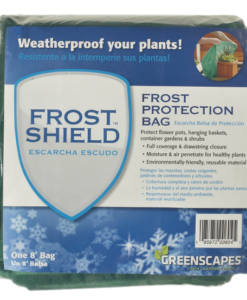 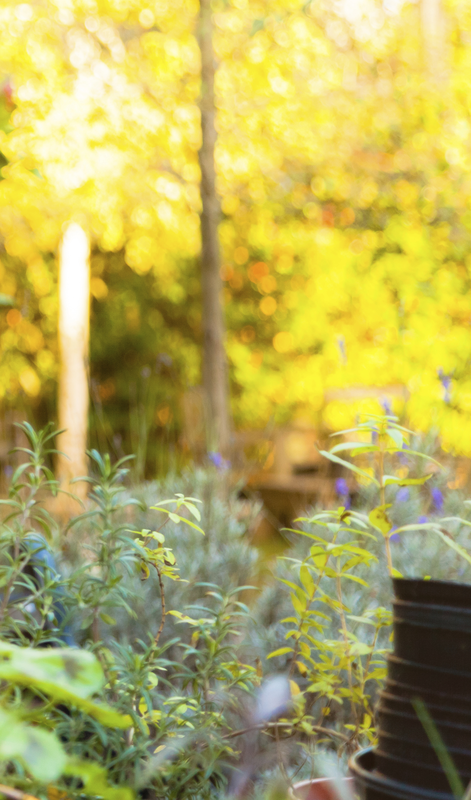 You can also use metal landscaping pins to hold the fabric in place, however, you will have to remove them by hand once your seeds have germinated.